Honoring loved ones who died during the past year. The service is open to anyone who has lost a loved one. 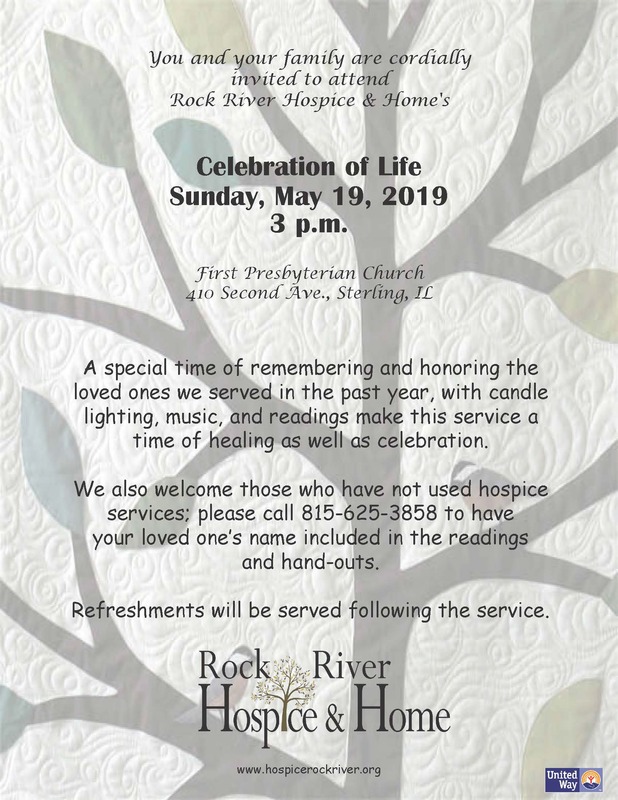 If you did not use hospice services and would like your loved one’s name included in the presentation, call 815-625-3858.